Loving the clean lines and style of this rocking stool via Zara Home. 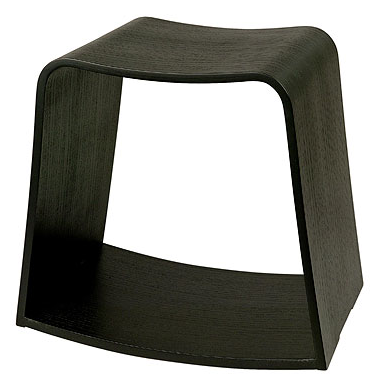 Store two of these pretty stools under a console so when you need extra seating it's right there. 1 Response to "SMALL SPACE ACCENTS: Itsu Stool"